These days I am kind of falling in love with the western food!!!! and I think this is because it is easy to make and I can modify to whatever taste I would like to. 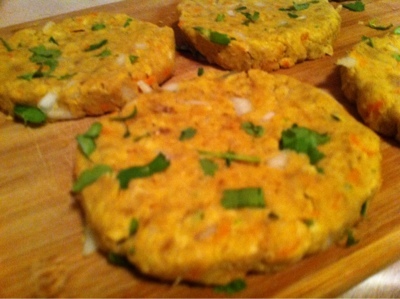 Today I made this yummy burger patties they are really delicious and I bet you will love it too!!! The main reason behind making this burgers is my hubby, he has been asking to make sandwiches for the lunchbox, but I felt only sandwich is not good enough for a lunch as he does a laborious work every day in the office. 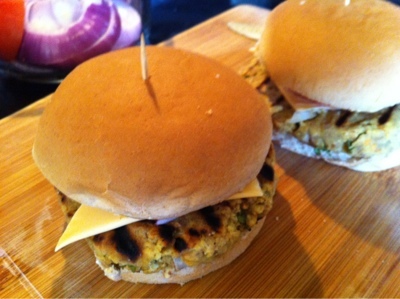 So, I wanted to make a highly proteinaceous and yummy recipe and that is how I came up with the idea of these delicious burgers and now I'm sharing with you! 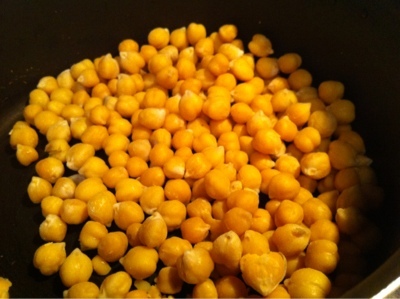 Take chickpeas in a medium size bowl and wash them. Soak the overnight in a water and boil them. Do not cook them till they become mushy. Drain water and take them in a mixie/food processor then add all the above ingredients except carrot, cilantro and onion and grind it. Finally add remaining ingredients and mix well. Taste the mixture and adjust to your taste. If you want to make little Indanised version add chat masala/dry mango powder. Now take handful of mixture and roll it in to a sphere and flatten it. Finish it on all sides so that it remain smooth and there is no air inside it. Spread oil on all sides of the pattie and fry on a griddle. 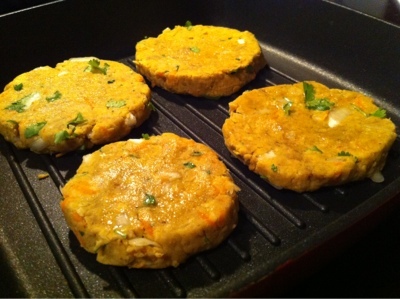 Yummy burger patties are ready!!! For making burger I used 1tomato, 1slice of american cheese, 1tbsp of mayo, 1lettuce leaf and 1 onion ring with whole wheat bread. You can prepare it to your taste. 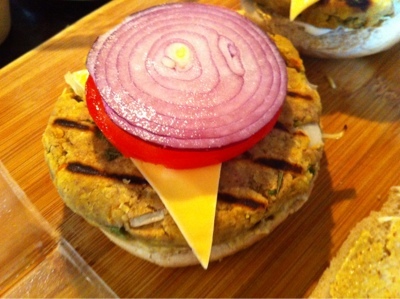 Very healthy patties and the burger looks very inviting..
Lovely recipe, specially for vegetarians..
Love the idea of chickpea burger. A guaranteed hit with vegetarians. 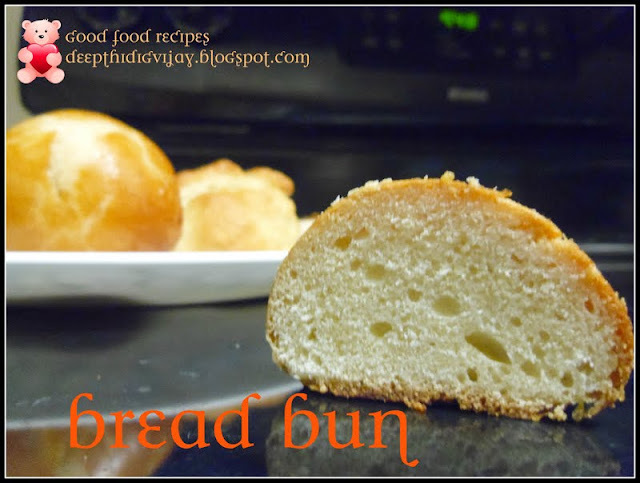 Nice recipe and lovely blog! Thank you all fo rthe lovely comments!!!! Hey DD! 1st time here.. You've got an amazing blog!!! :) :) Superb layout and recipes! that looks so perfect and tempting..yumm! !